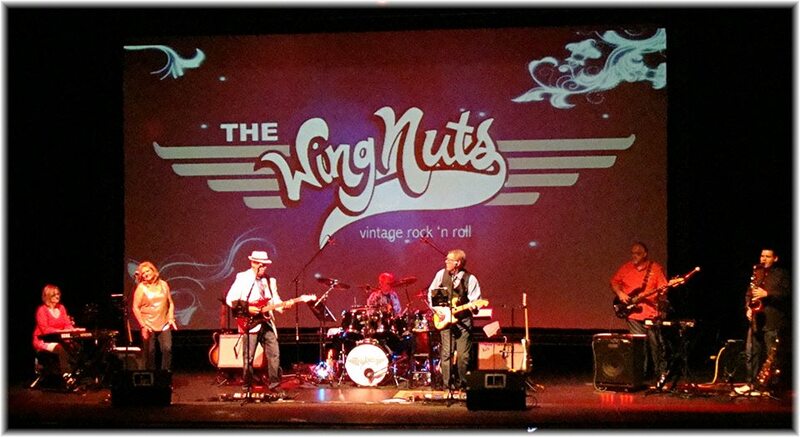 Enjoy Vintage Rock & Roll with the WingNuts! The WingNuts specialize in bringing back the classic sounds of the 50’s-70’s. Their entertaining and family-friendly performance style has brought fun and excitement to audiences across the Southeast US. 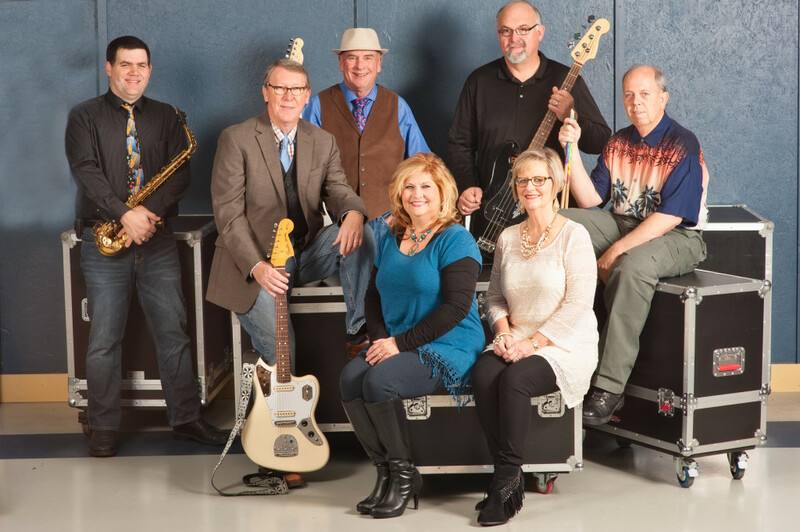 Whether playing to a small private party, a large corporate gig, or even at one of their theatrical concerts, the WingNuts bring enjoyment to people of all ages. The WingNuts started out as a group of pilots (and one honorary pilot) who gathered together to play for what was supposed to be a one-time performance. However, the success of the event was such that the group was asked to play for more and more events until they decided to formalize the group. Although some of the members have changed over time, the group maintains its close ties to its aviation heritage, as well as its dedication to the heritage of the greatest era of music the world has ever known. The group covers great songs from the Beatles, Turtles, Eagles, Roy Orbison, Elvis, and many, many more. The songs are truly timeless and the appeal spans all generations. If you’re interested in scheduling the WingNuts for your event, please utilize our contact form.